Large holiday home in Plettenberg bay, accross the road from the beach. This home can accommodate 12 people. The house has different levels and a beautiful sea and beach view. Take early morning strolls on the beach towards Robberg or Beacon Island hotel. 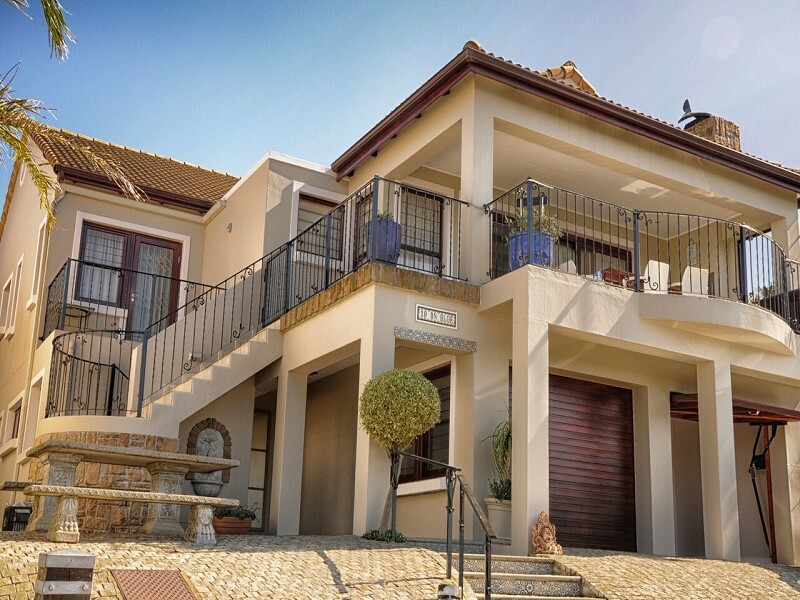 Dear Agent Susan van Zyl This email is being generated at 23 / 04 / 2019 15: 04: 41 I am interested in this property and look forward to you contacting me for more information on my requirements asap. Regards.